Prom is just around the corner. 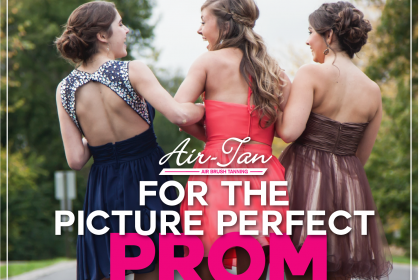 Unfortunately we haven’t seen the sun in a while so don’t forget – your most important prom accessory is your Air-Tan! PLAN AHEAD! It’s a busy time of year & you have so much to do to get ready. Make sure you don’t wait until the last minute to book your appointment! Usually, if I have an event on a Saturday, my favorite day to tan is on Thursday. Keep in mind that you do have to wait at least 8 hours before you shower, sweat or get wet. 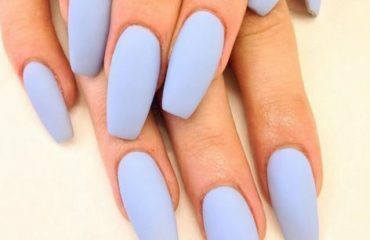 If you’re planning on getting a mani/pedi – do it before your Air-Tan. 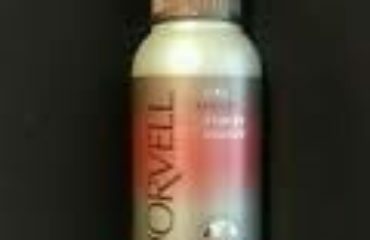 You won’t be able to soak your feet right after getting your tan. Also, don’t plan on going to any sports practices right afterwards either. Sweating right after your Air-Tan appointment can cause your tan to become uneven. STAY DRY! check the weather before you come! Getting rained on is the easiest way to ruin your tan. If rain is in the forecast, wear long sleeves & loose long pants to protect your skin from getting wet. Don’t wear flip flops because they can splash water on the back of your legs. Most importantly, bring an umbrella! The last thing to keep in mind is that unlike tanning beds, we don’t have any age requirements here! You won’t need your parents to sign anything before getting an Air-Tan so if they don’t want to come, they don’t have to! Also, we LOVE to see your pics! 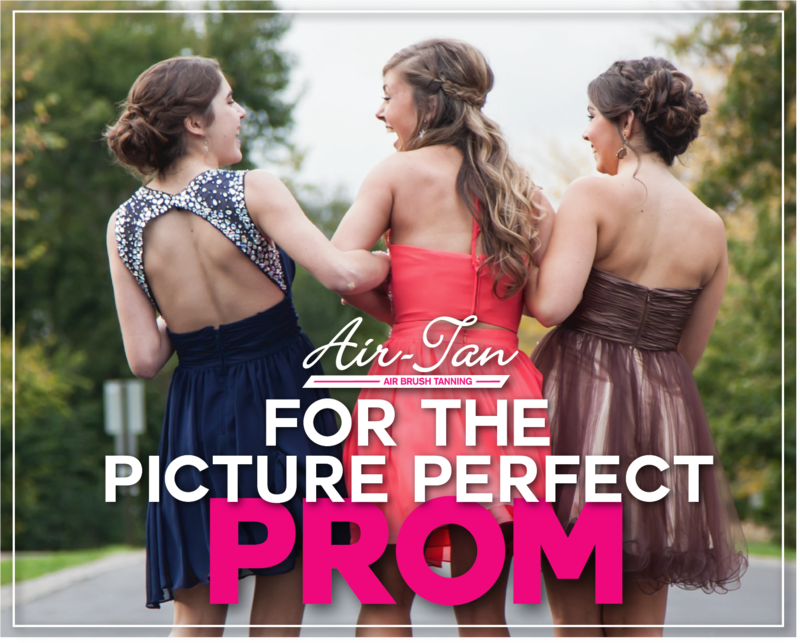 We want to see your prom look with your fresh tan so be sure to tag us on Instagram (@airtanusa), Facebook (@airtanusa) or Twitter (@airtanusa). Tag us in your prom photos to be featured on our social media! Click here to book your Air-Tan today. Or give us a call at 317-254-8267 to reach any of our locations! FAQ: Why Does my Air-Tan on my Face Fade So Fast?